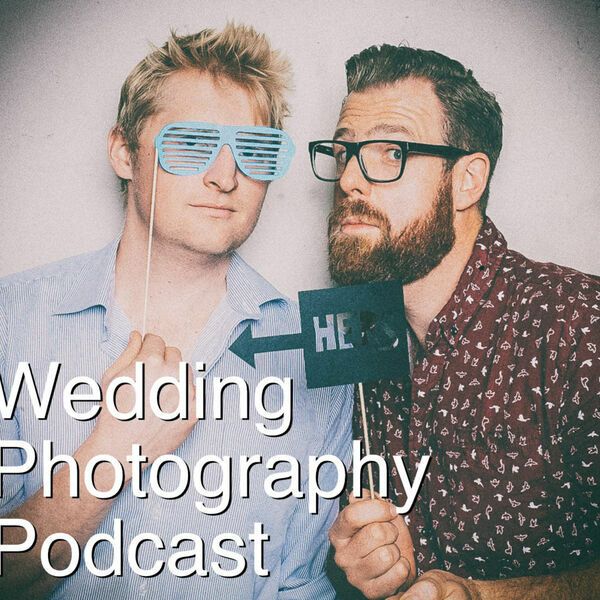 The Snappening - Wedding Photography Podcast - Episode 39: Thom gets a knife pulled on him while flying his new drone...! Episode 39: Thom gets a knife pulled on him while flying his new drone...! So, it turns out flying a drone can be risky business! Thom experiences Drone Rage first hand in Australia and tells us all about his ordeal. Greg has comparatively boring things to say... but if you think you're busy right now... Greg's cue is currently around 20... and he's appropriately freaked out.